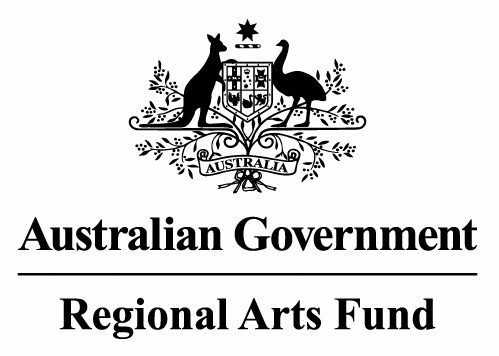 Outback Theatre for Young People receives multiyear funding support from the NSW State Government through Create NSW’s Arts & Cultural Development Program. This support underpins our operations giving us the vital support we need to work with young people across the region. Thank you to our project supporters who have come on board to make the following projects possible.